NDA 2 2018 exam was conducted by UPSC on 09 Sep 2018 and today 30 Nov 2018 UPSC has published the NDA 2 2018 written exam result. Wait is over for the candidates who have attended this exam are waiting for the NDA 2 2018 exam result and SSB interview dates. Many candidates are asking us about the date of NDA 2 2018 result which will be published on UPSC official website in a week or two. UPSC will publish the list of candidates who have cleared the NDA 2 2018 written exam and these candidates will be called for NDA 2 2018 SSB interview which is a 5 day SSB interview process. Let’s see some details of past NDA result which will give a clear idea and also check NDA 2 2018 result which is published by UPSC today. Once the NDA 2 2018 result is published visit UPSC official website. The two-stage selection procedure based on Psychological Aptitude Test and Intelligence Test has been introduced at Selection Centres/Air Force Selection Boards/Naval Selection Boards. All the candidates will be put to the stage-one test on the first day of reporting at Selection Centres/Air Force Selection Boards/Naval Selection Boards. Only those candidates who qualify at stage one will be admitted to the second stage/remaining tests. Those candidates who qualify stage II will be required to submit the Original Certificates along with one photocopy each of : (i) Original Matriculation pass certificate or equivalent in support of date of birth, (ii) Original 10+2 pass certificate or equivalent in support of educational qualification. Candidates who appear before the Services Selection Board and undergo the test there, will do so at their own risk and will not be entitled to claim any compensation or other relief from Government in respect of any injury which they may sustain in the course of or as a result of any of the tests given to them by the Services Selection Board whether due to the negligence of any person or otherwise. Parents or guardians of the candidates will be required to sign a certificate to this effect. To be acceptable, candidates for the Army/Navy/Naval Academy and Air Force should secure the minimum qualifying marks separately in (i) Written examination as fixed by the Commission at their discretion and (ii) Officer Potentiality Test as fixed by the Services Selection Board at their discretion. 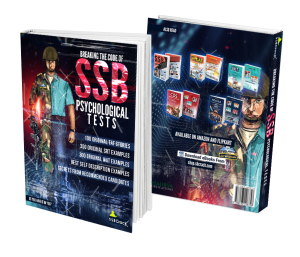 Over and above candidates for the Air Force, and all the SSB qualified candidates as per their willingness, eligibility, and preference for Air Force, should separately qualify the PABT/CPSS. What to do after NDA 2 2018 results? How should I prepare for NDA 2 2018 SSB interview? 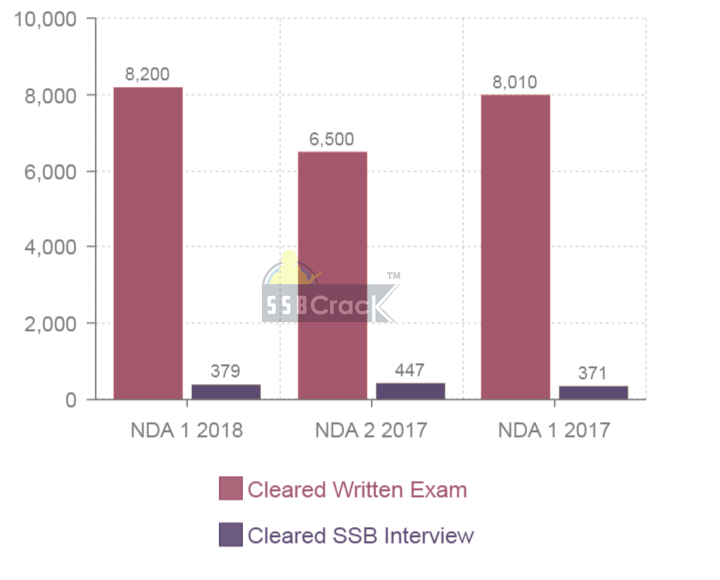 First of all, if you are sure about clearing the NDA 2 2018 written exam based on NDA 2 2018 answer keys, you can start SSB interview preparation right away. Irrespective of the entry, SSB interview procedure is same for all. If you are applying for the other entries like TES and UES, this is the right time for you to prepare for the SSB interview. 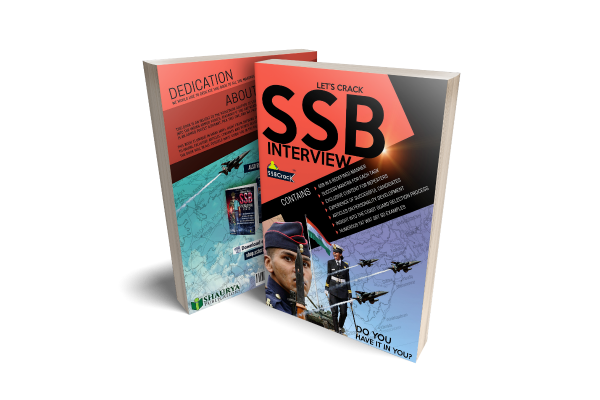 The written exam is cleared by many aspirants, but the whole point is clearing the SSB interview with better performance and make it in the final merit list to join the NDA.